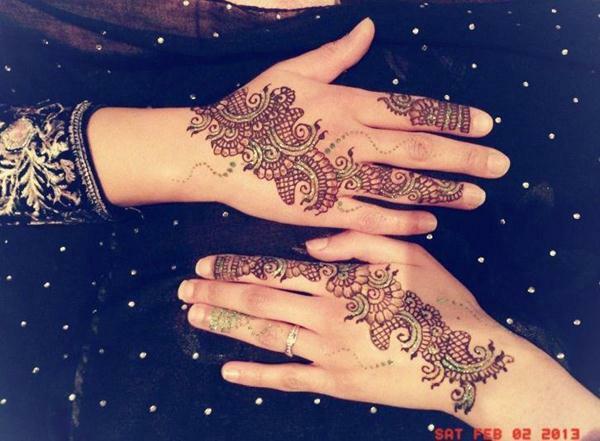 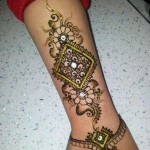 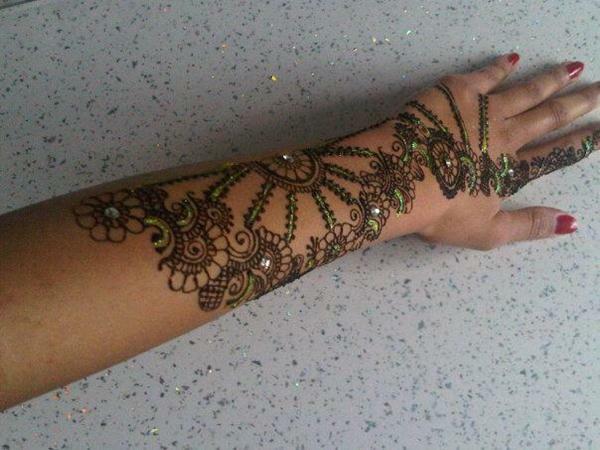 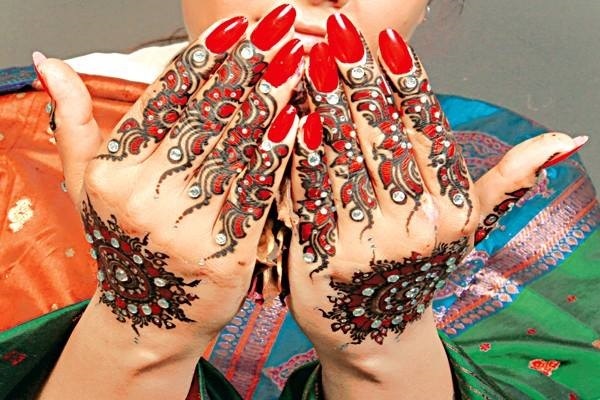 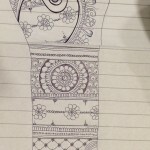 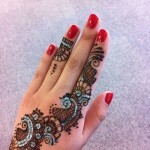 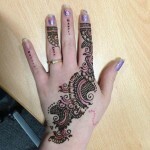 Persian Mehndi Flower Design For Bridals are awesome and lovely.Henna artists usually apply the most difficult and intricate designs on the brides as these look the loveliest.Mehndi are decorated with glitter and naag and beats. 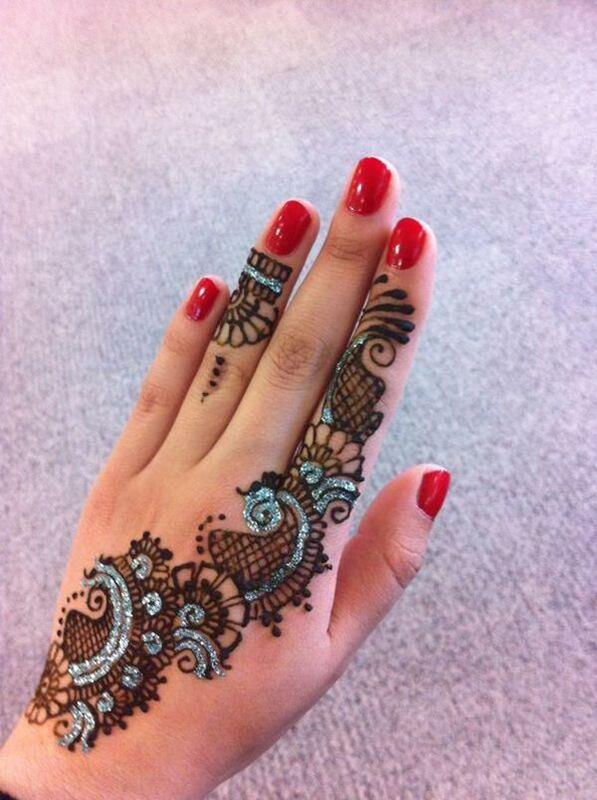 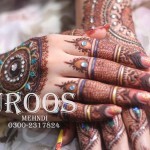 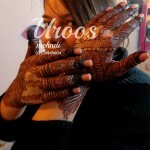 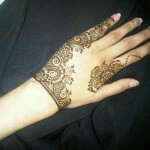 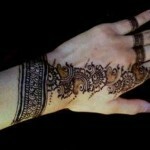 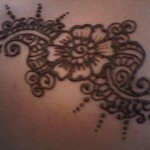 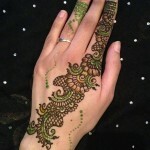 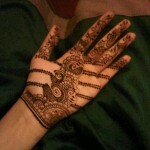 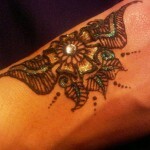 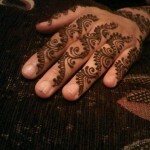 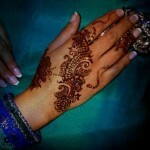 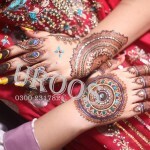 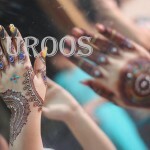 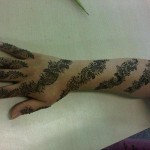 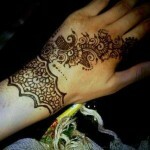 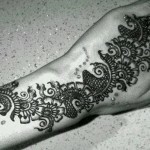 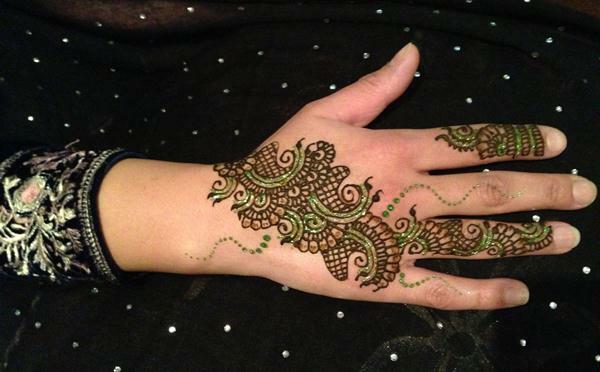 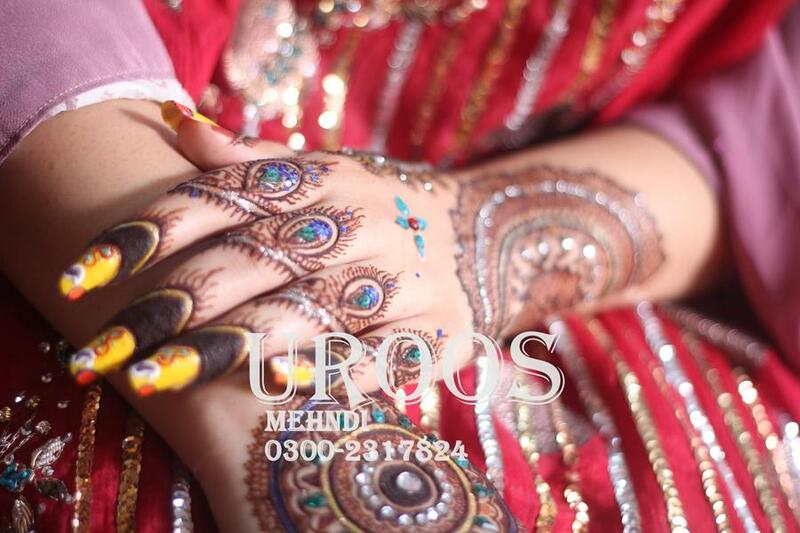 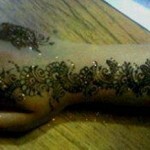 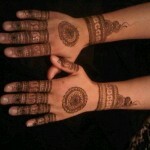 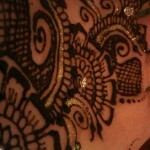 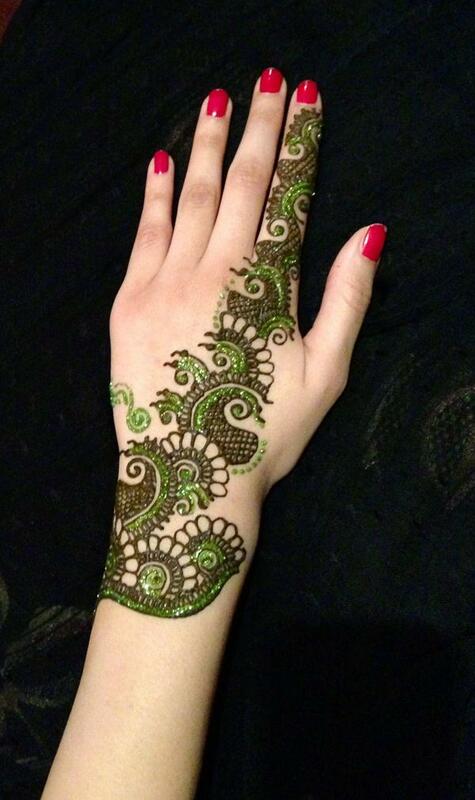 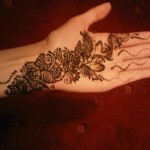 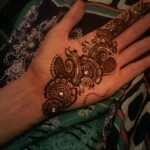 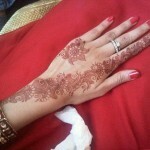 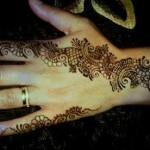 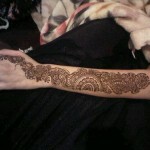 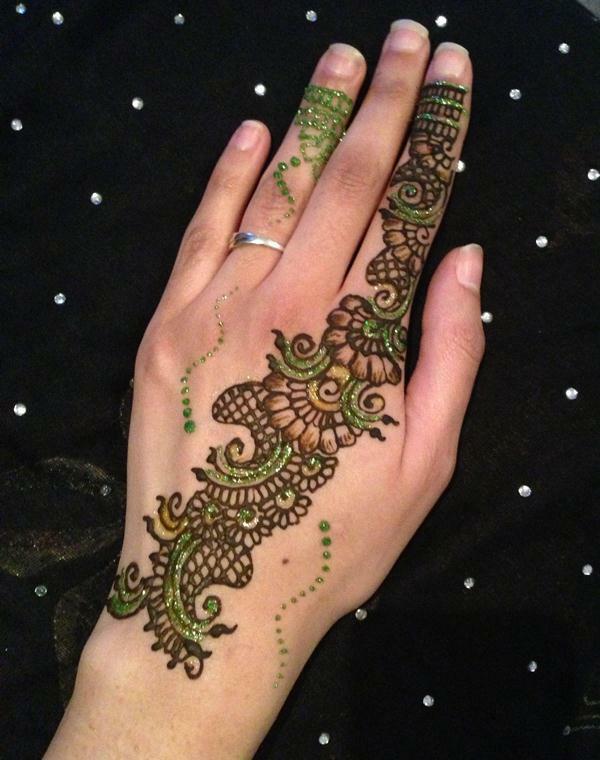 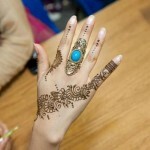 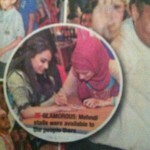 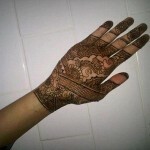 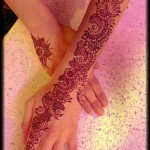 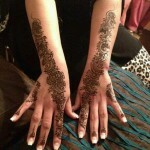 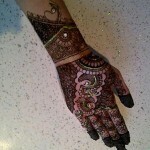 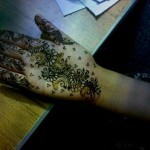 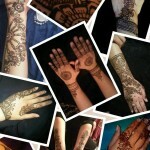 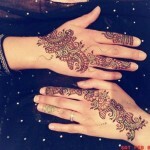 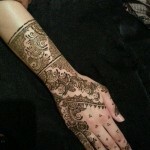 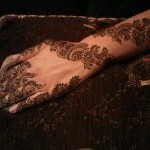 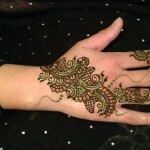 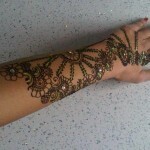 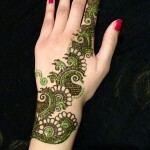 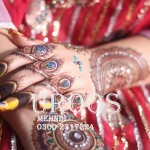 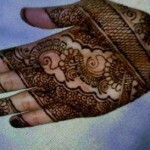 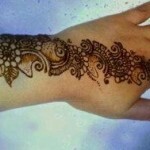 Uroos designer mehndi is the Pakistan famous mehdni design collection. 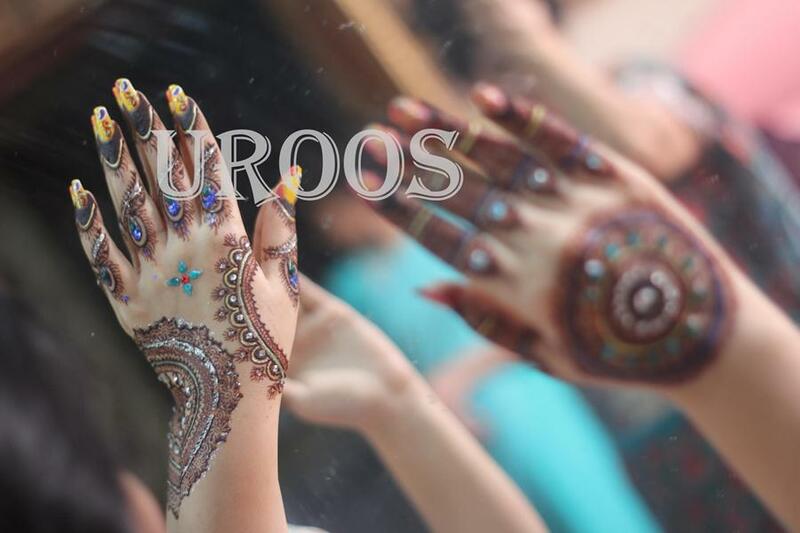 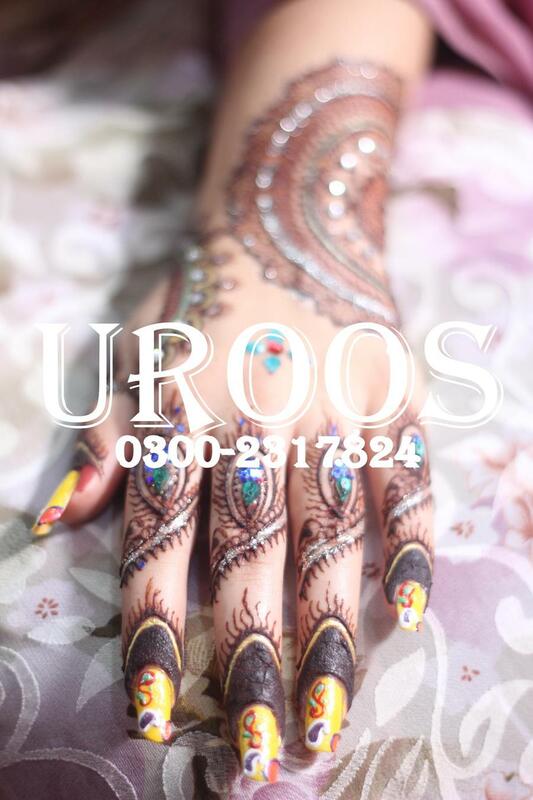 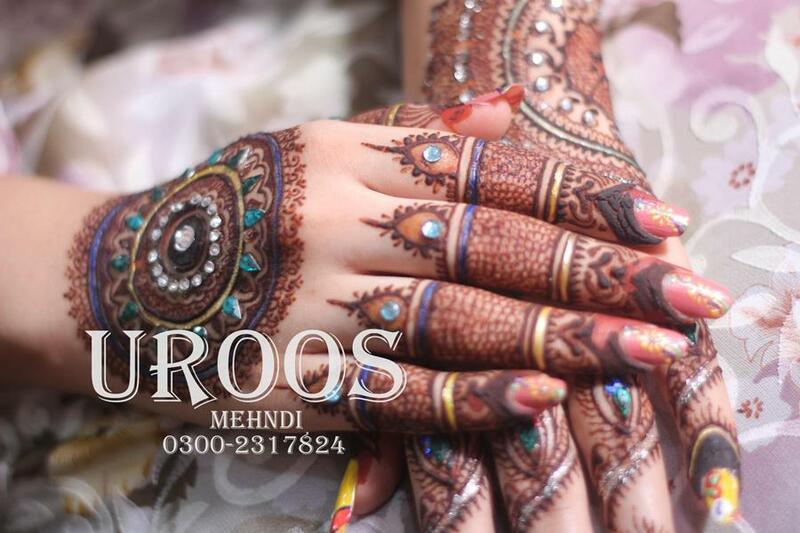 Uroos designer have best mehndi designs ever which you can wear on any event like wedding, engagement event, Barat, Valima and causal events.